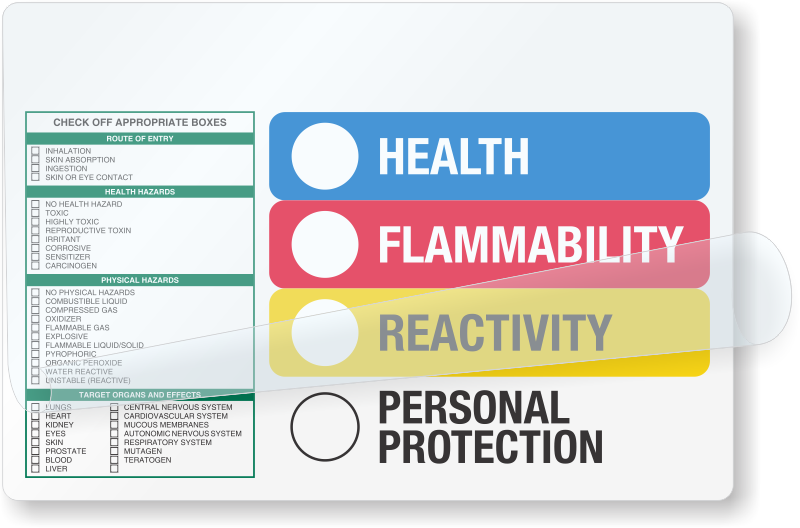 Our Right to Know labels are designed to increase your comprehension of the chemical's hazard and compliance with safe work practices. 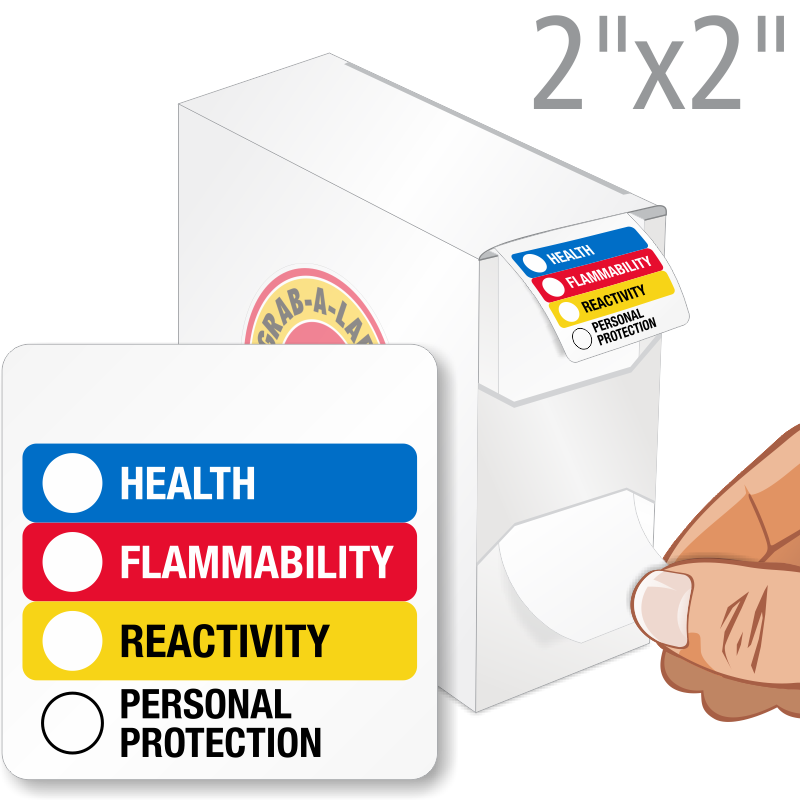 We offer a broad range of RTK label designs, including those that show target organs, recommended PPE and emergency handling instructions. 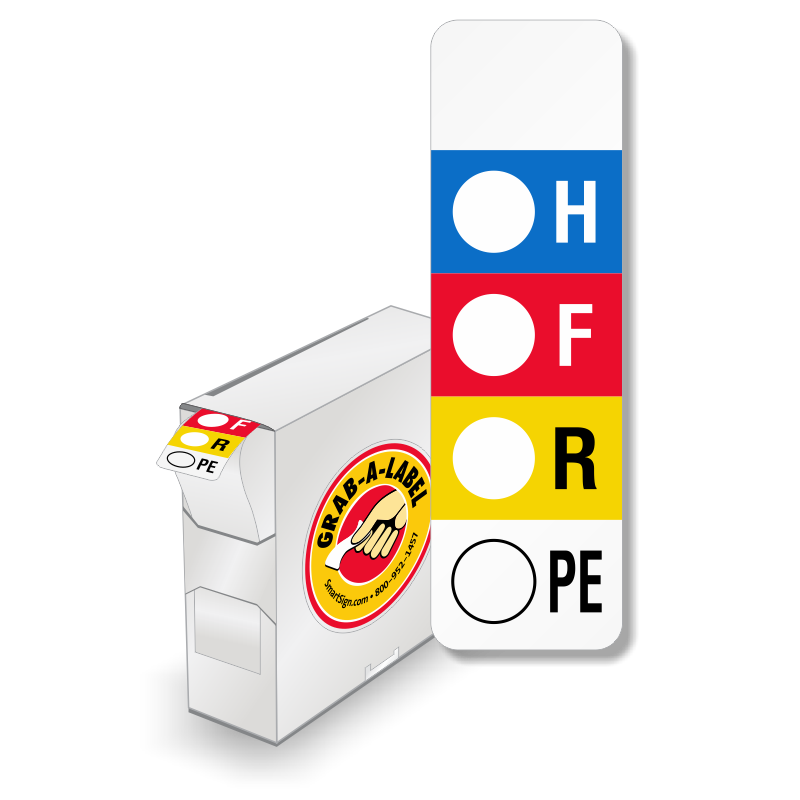 • Many labels feature a self-laminating flap that seals in your writing. 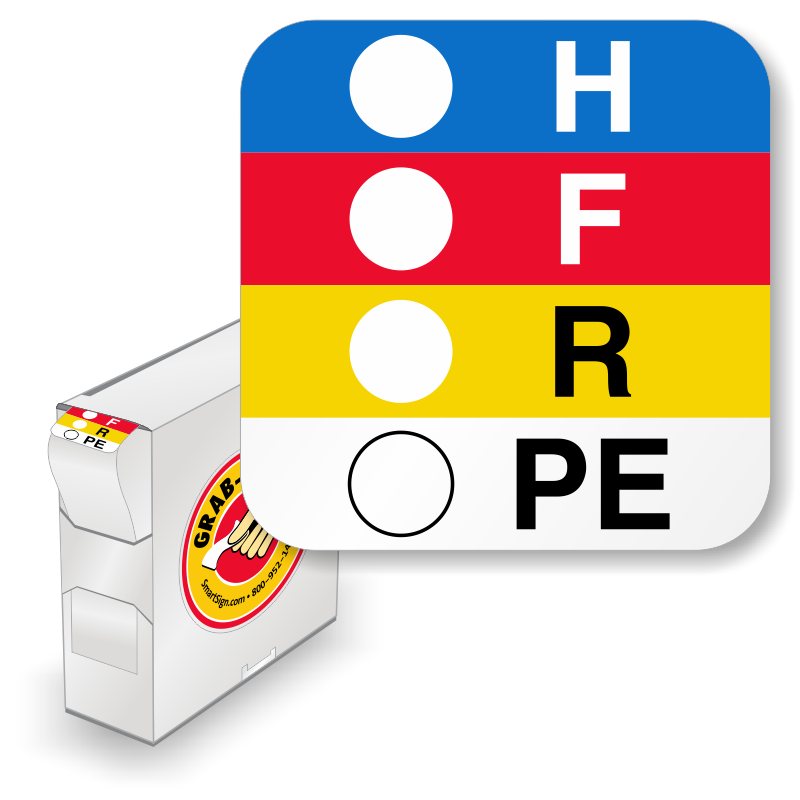 • Choose from pre-printed labels with fields to input pertinent information. 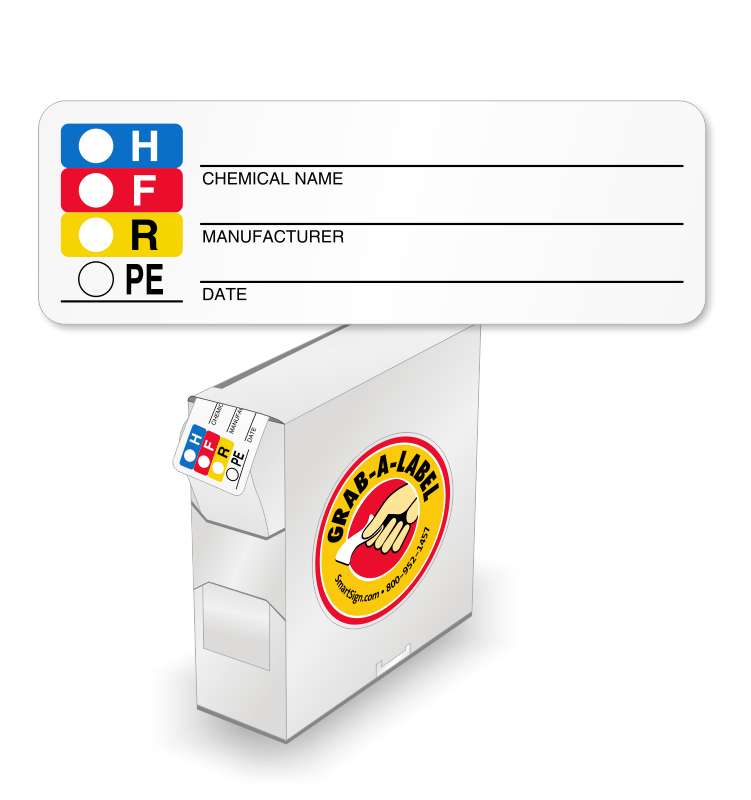 You can also design your own professionally printed RTK labels using our custom wizard. • Labels are available in economical recycled paper and premium grade vinyl. 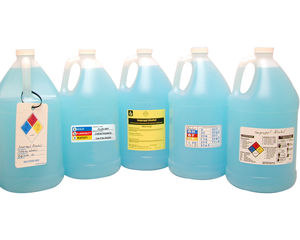 Find the widest assortment of write-on and pre-printed NFPA labels for hazardous chemicals along with customizable NFPA label templates. Unbeatable pricing on all our most popular RTK designs and materials. As Low As 8¢ per Label! Very easy to use and exactly what we needed in our veterinary clinic! Labels apply well and meet our needs. Thank you! Well marked, right size and easy to write on.